This Sing! event in Jackson, MS is being held at Christ United Methodist Church. 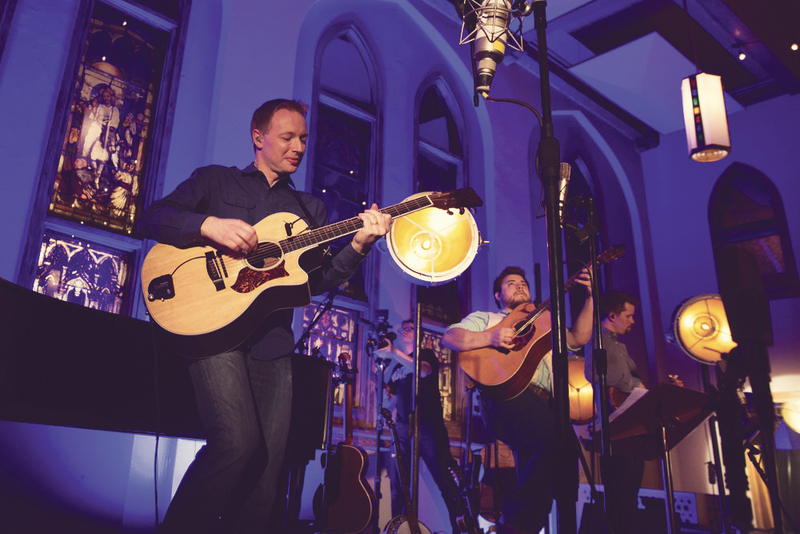 We are grateful for their partnership with Getty Music to bring the Sing! 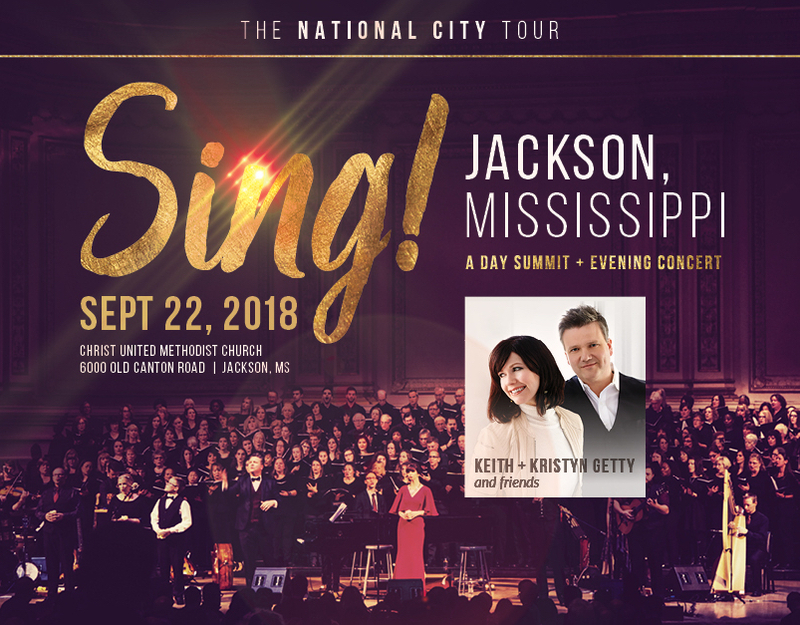 National City Tour to Jackson, MS.